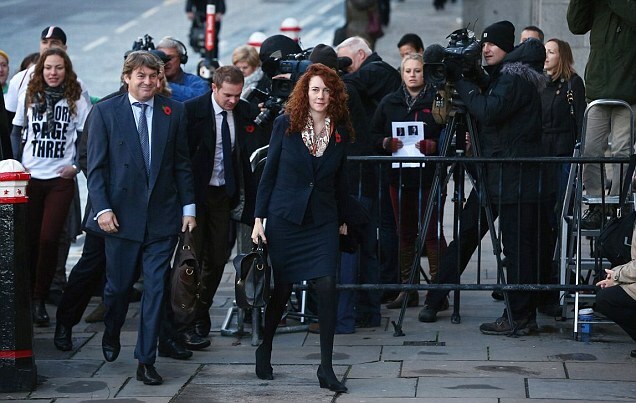 The phone hacking trial of Rebekah Brooks, Andy Coulson and six others continued at the Central Criminal Court. 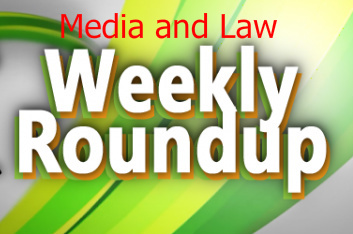 This week saw Days 11, 12, 13 and 14 of the trial – with no hearing on Friday 15 November 2013. The jury heard evidence about the alleged hacking of the phones of, among others, David Blunkett, Prince Harry and Charles Clarke.